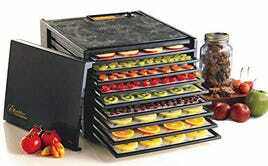 Investing $155 on this Excalibur 9-Tray Electric Food Dehydrator can save you a lot of money in the long run by making your own spices, dried fruit and jerky. 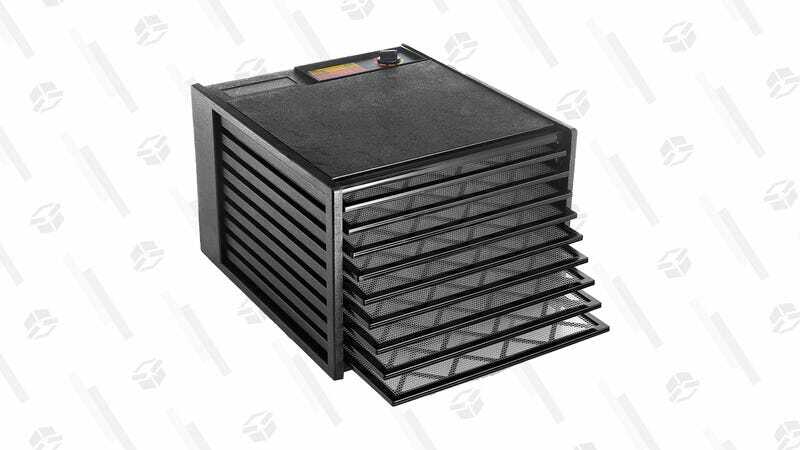 This model offers adjustable temperature control ranging from 105 to 165 degrees Fahrenheit, making it safe to dehydrate meat for jerky. And the surface area of the trays add up to about 15 square feet of drying space. But since it’s part of Amazon’s Gold Box, this deal (which is a few bucks off its lowest price) will only last through the end of the day or until the deal dries out.